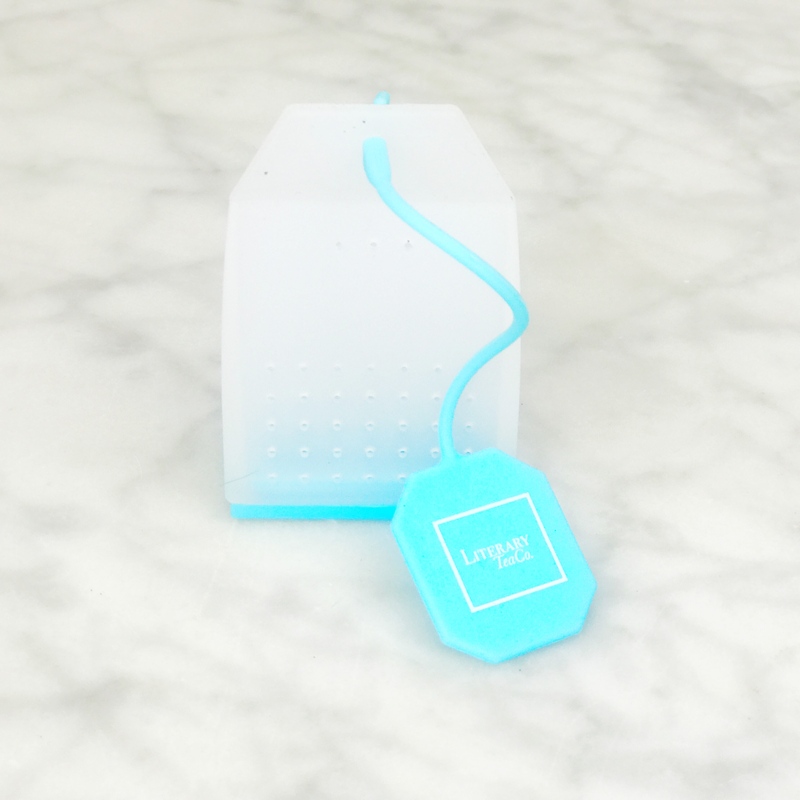 Reusable Silicone Tea Bag | Literary Tea Co.
Love your loose leaf, but find that sometimes it would be easier to have it in a traditional tea bag? 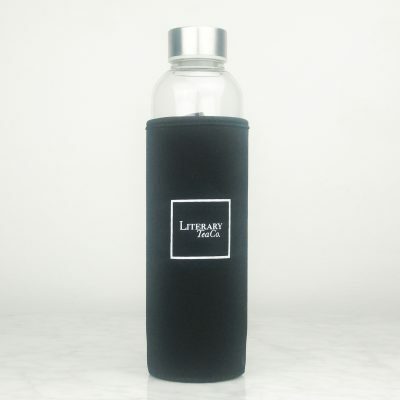 Our silicone reusable tea bags are custom-designed for your favourite Literary Tea Co loose leaf teas. 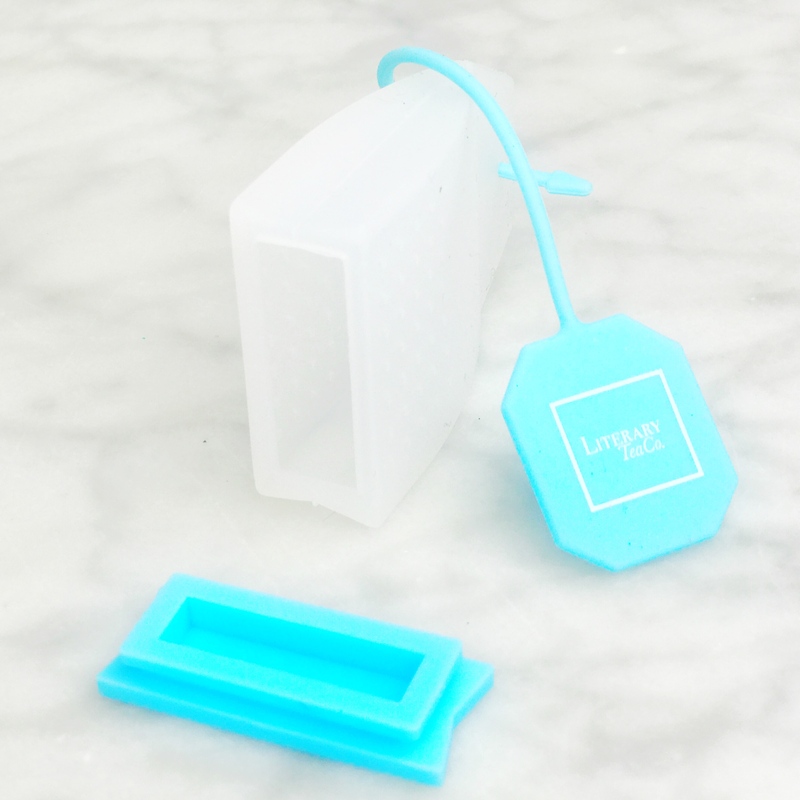 These tea-bag infusers are made from high quality food-grade FDA approved silicone. They are BPA-free, non-toxic, durable and dishwasher safe. These teabags are made to withstand high heats up to 240°C. To use, simply remove the bottom, scoop your loose tea leaves into the bottom of the perfectly designed infuser and put the cap back on. 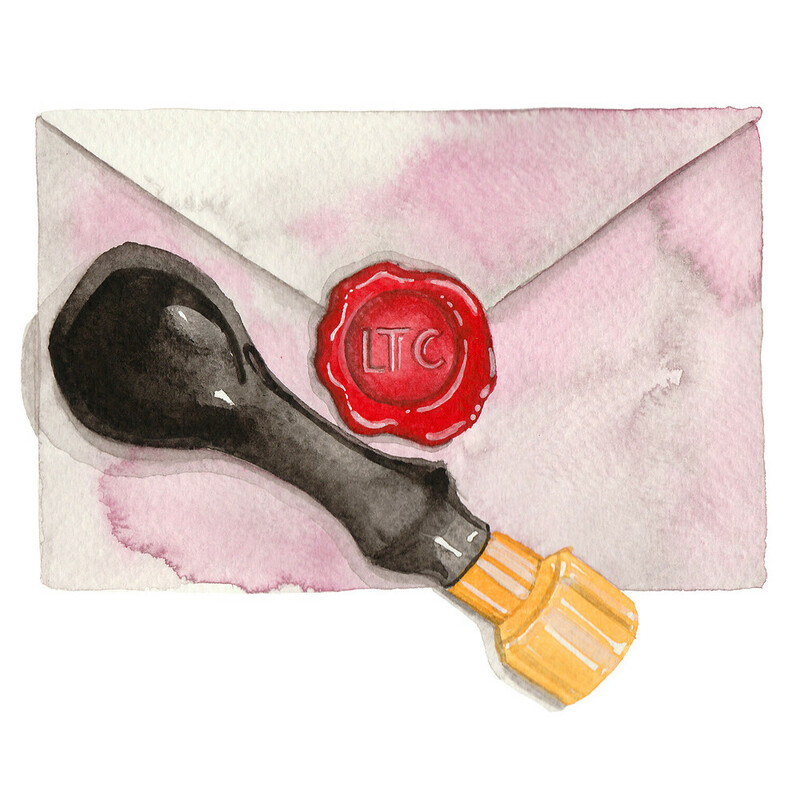 Then place it inside your cup with the Literary Tea Co tea bag tag hanging over the edge. Pour hot water into your cup or pot and the vents in the silicone infuser will allow the perfect cup of tea to steep. Once the tea has reached your desired brew strength, remove the infuser and enjoy. 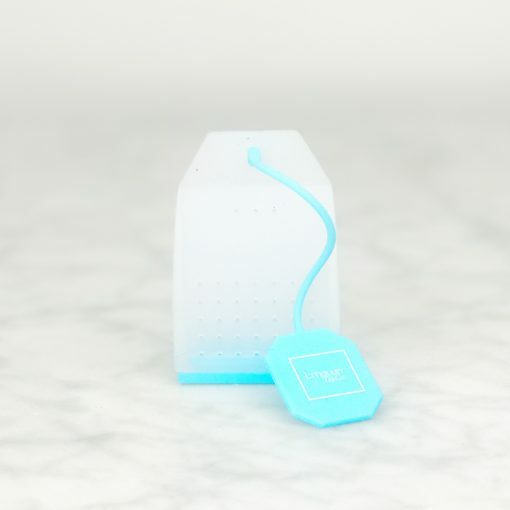 Just like a traditional tea bag, but better! Reusable tea bag for loose-leaf tea. Easy way to take your favourite cuppa with you.